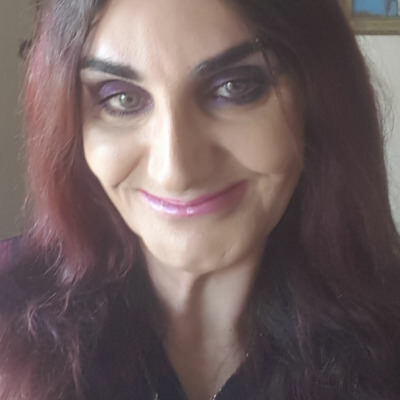 Hi I'm Shannon I'm a 46 year old M2F Trans woman. I am Lesbian and enlightened by the Goddess and all around. I am a natural and herbal healer. counsellor and specialist in Gender related matters. I'm a nature lover and love being out with nature in its full beauty whether its sitting with my back against a tree or sitting on a beach looking out to sea.